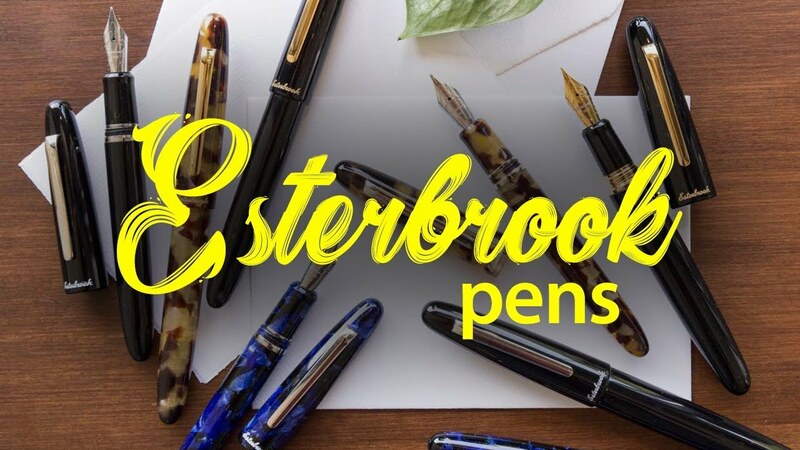 The Esterbrook Nib Connector is a modern production front section that allows the use of vintage Esterbrook nibs on modern Esterbrook pens. This package includes a vintage Esterbrook nib. Please note that the size of the nib is random.